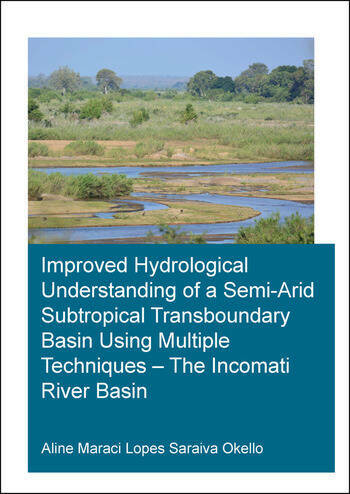 This study aims at improving the hydrological process understanding of the semi-arid and transboundary Incomati river basin to enable better water management. Comprehensive statistical and trend analysis of rainfall and streamflow were conducted, and the Indicators of Hydrological Alteration tool was deployed to describe the streamflow regime and trends over time. Land use and land cover change, particularly the conversion of natural vegetation into forest plantation, the expansion of irrigated agriculture and the flow regulation due to dam operation were identified as critical drivers of flow regime alteration. Hydrograph separation using long-term hydrochemical data at seasonal scale, and hydrochemical and isotope data at event scale were performed to quantify runoff components. A novel methodology to calibrate recursive digital filters using routinely collected water quality data was developed and tested in the catchment. 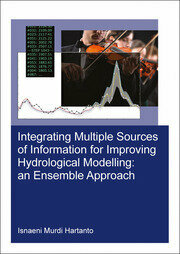 This method allows for estimation of daily baseflow from readily available daily streamflow data. Dominant runoff generation zones were mapped using the Height Above Nearest Drainage approach. The hydrological model STREAM was then employed, informed by the runoff generation zones mapping and the process understanding gained in the catchment, as well as remote sensing data. 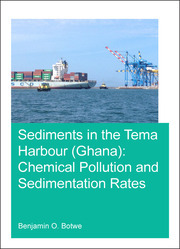 The study provides the basis for better operational water management in the catchment. Aline Maraci Lopes Saraiva Okello is currently a Post-Doctoral researcher at the University of Zululand, South Africa. Her research interests include hydrology, water resources management, rainwater harvesting, environmental flows, hydrological modelling, remote sensing and open source data. Aline graduated with distinction from the MSc Programme in Water Science and Engineering, specialisation Hydrology and Water Resources, from IHE Delft Institute for Water Education (former UNESCO-IHE), Delft, The Netherlands, in April 2010. Her PhD research was carried out under the RISKOMAN project (Risk-based operational water management on the Incomati River Basin). Aline holds a BSc Honours degree (Licenciatura) in Civil and Transport Engineering from ISUTC, Maputo, Mozambique. She has been a teacher, researcher and consultant over the past 10 years. 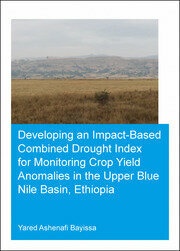 She is member of IAHS (International Association of Hydrological Sciences) and WISA (Water Institute of Southern Africa. She received the L’Oreal-UNESCO For Women in Science Sub-Saharan Africa Fellowship Award in 2013 and the Faculty for the Future Fellowship in 2014 and 2015. She was shortlisted for the Africa Prize for Engineering Innovation 2016/2017 for the development of the mobile application HarvestRainWater. Aline was also selected for the first cohort of the UNLEASH Global Innovation Lab for the SDGs in Denmark, August 2017. In general, she is very interested in research and development, and women & youth empowerment.